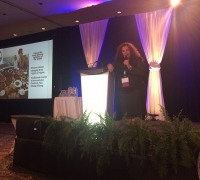 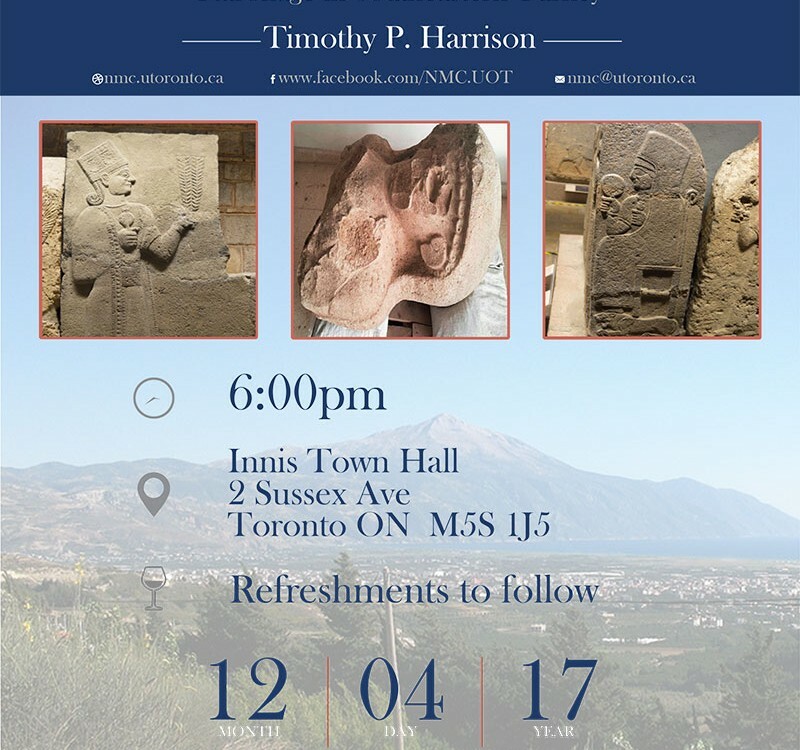 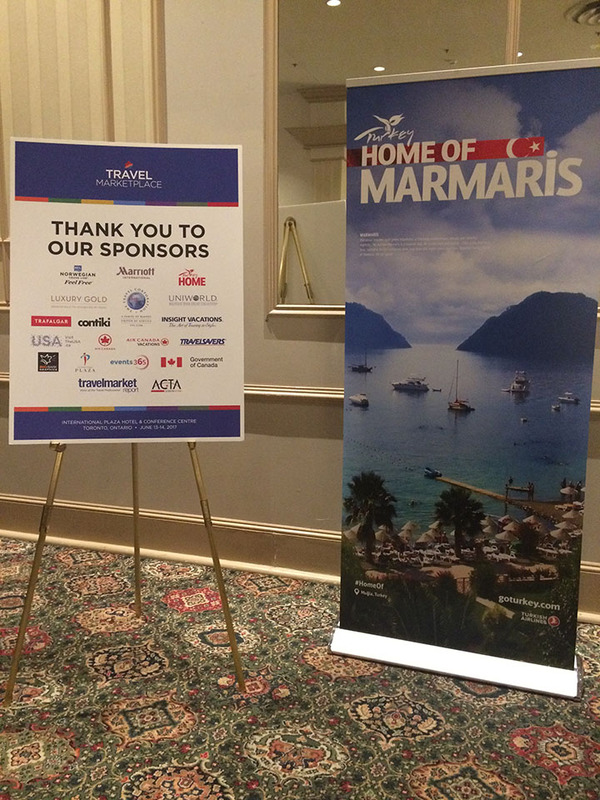 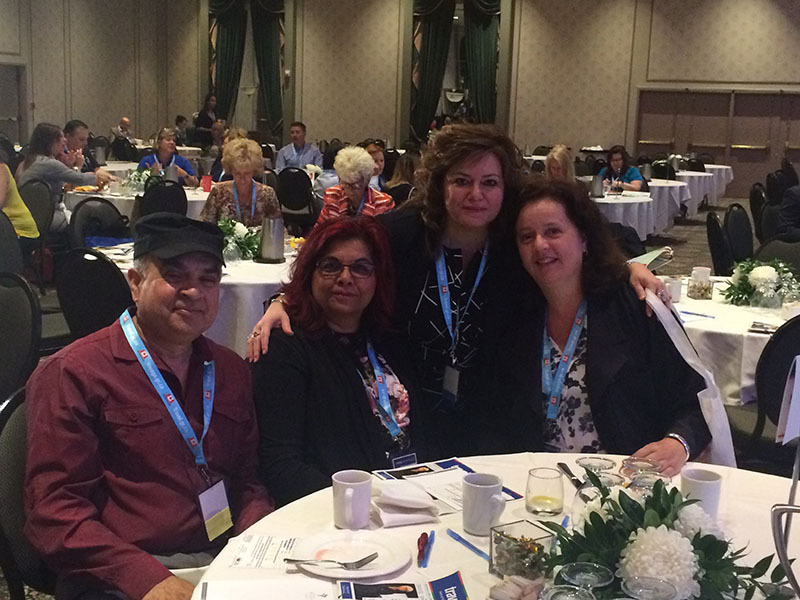 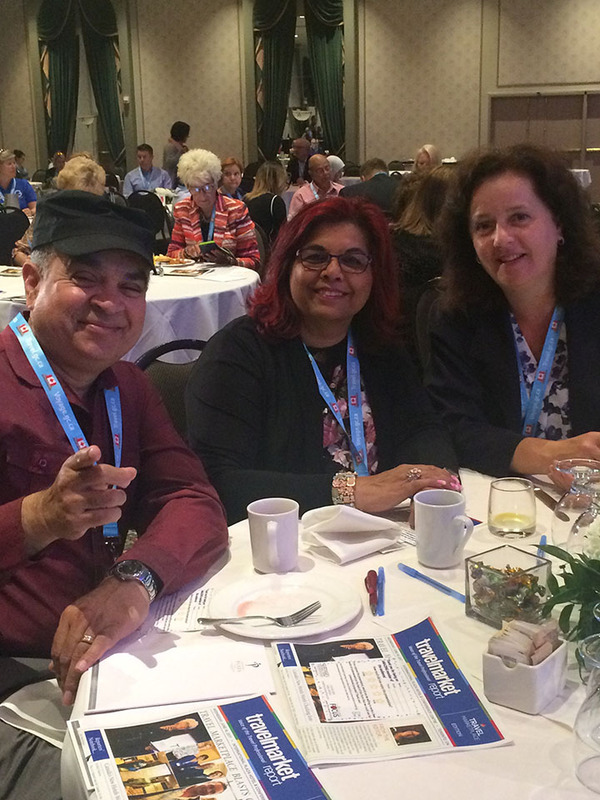 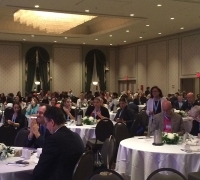 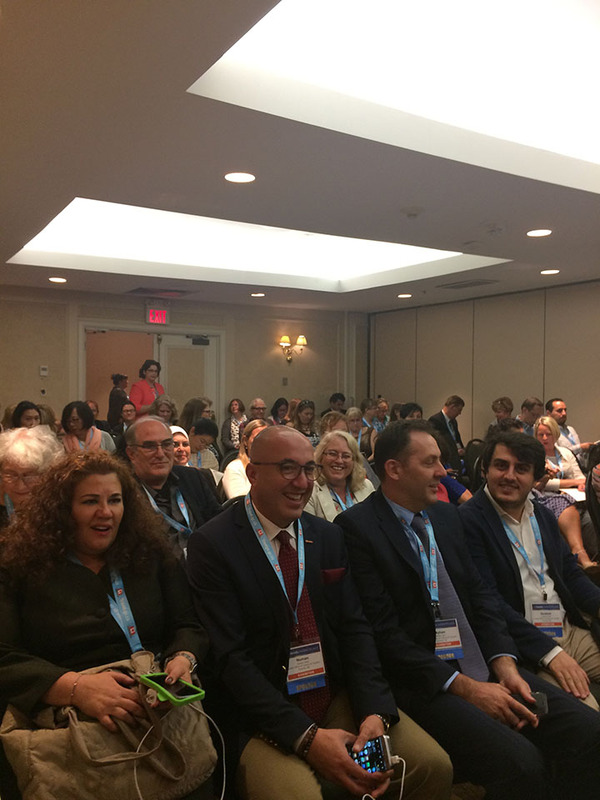 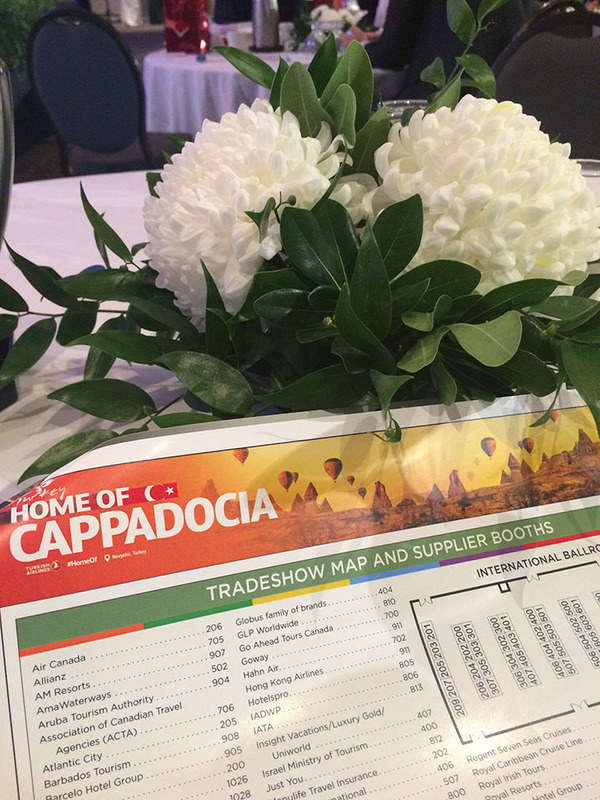 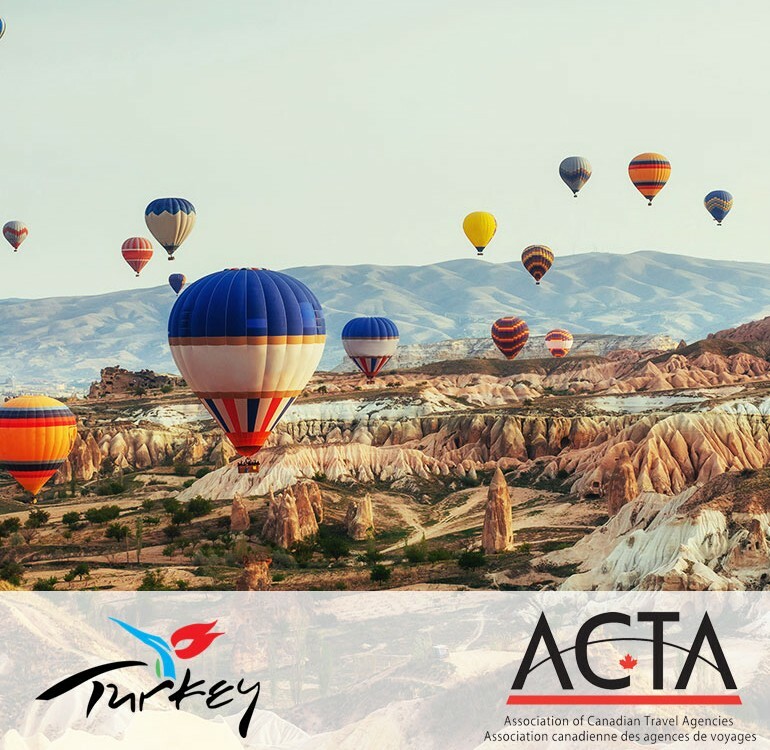 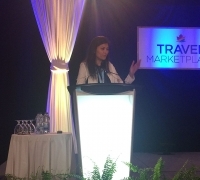 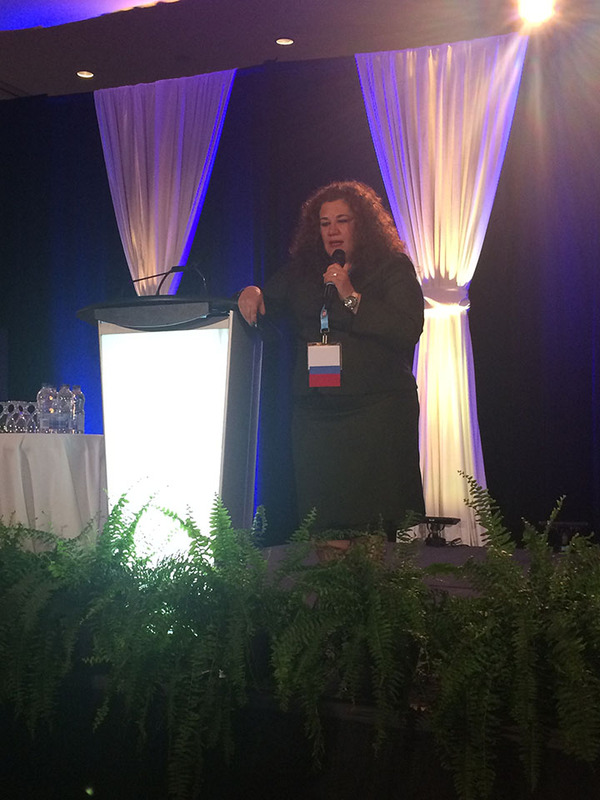 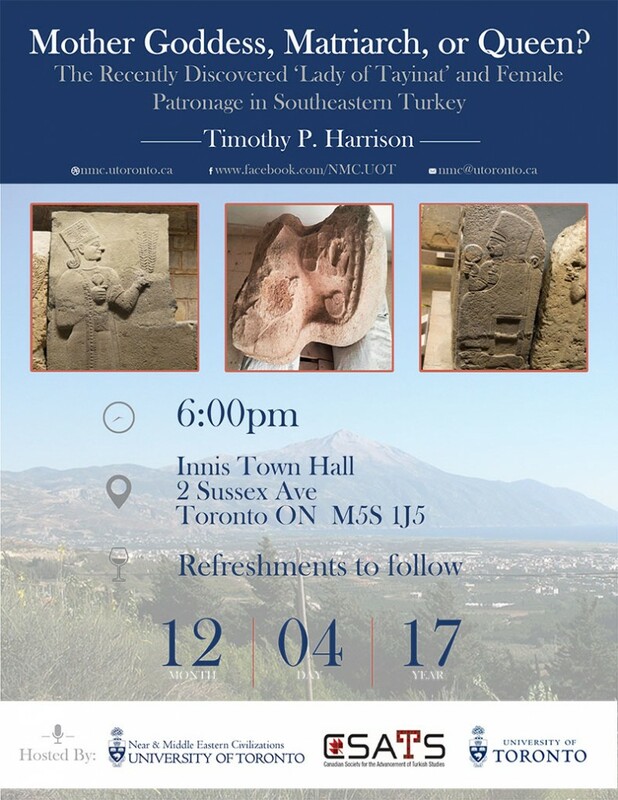 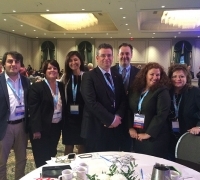 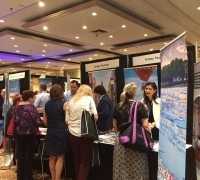 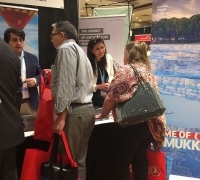 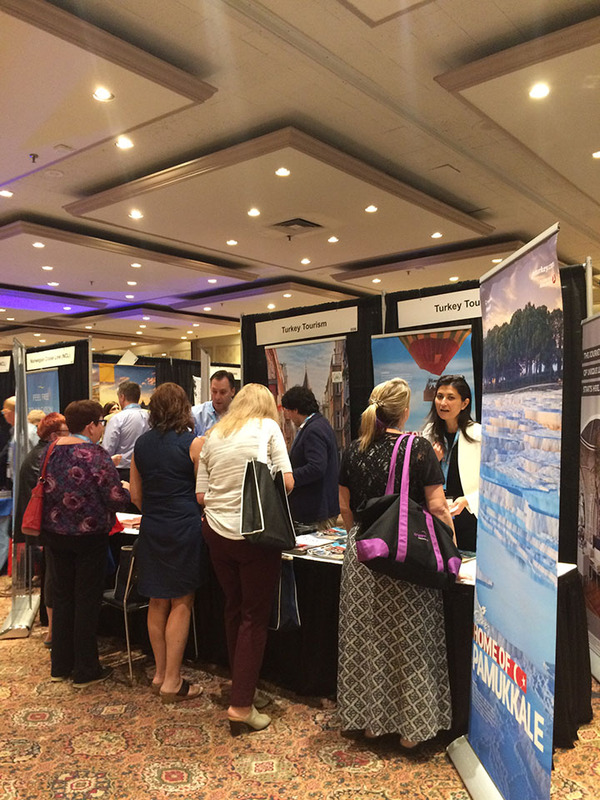 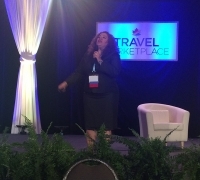 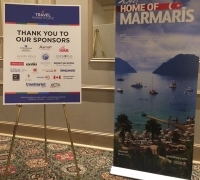 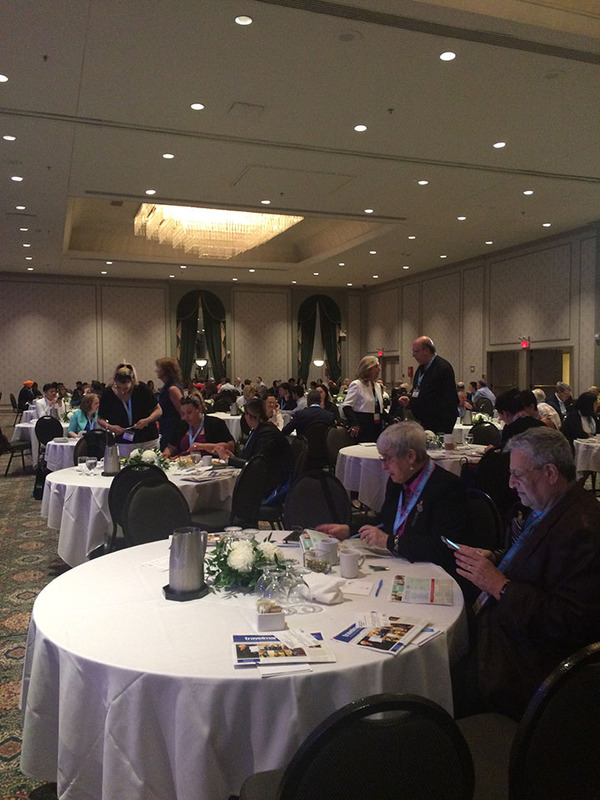 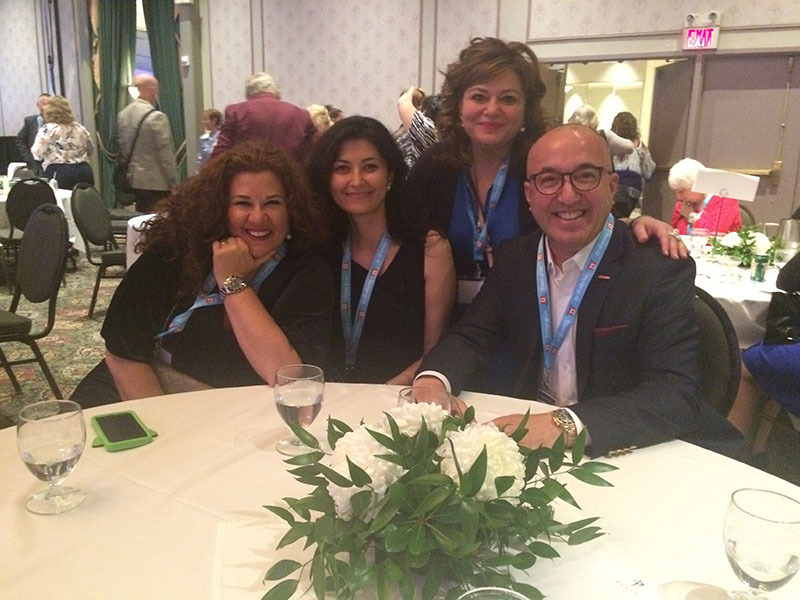 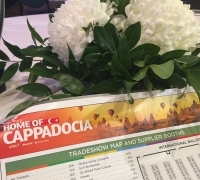 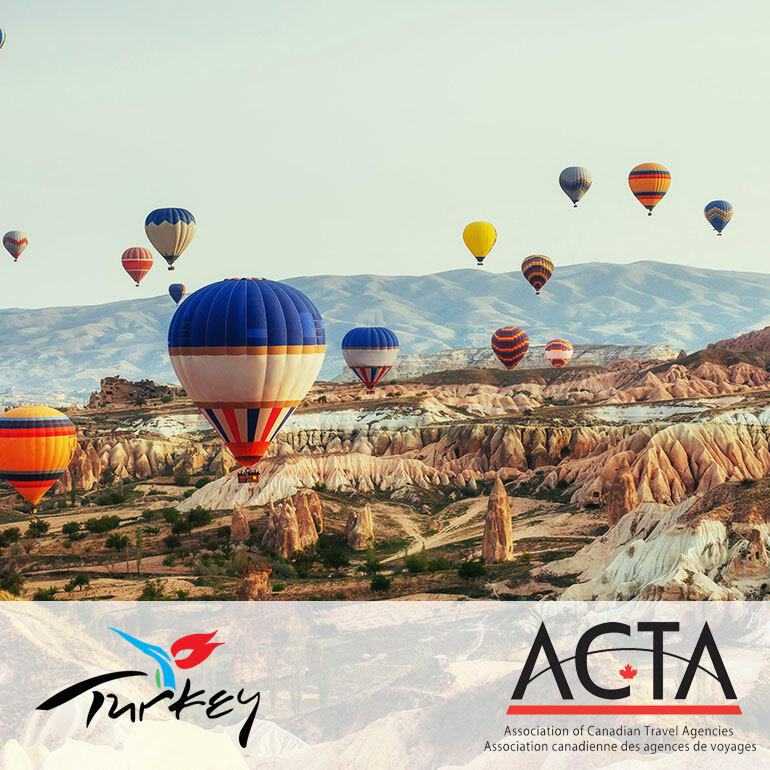 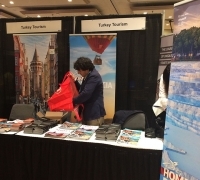 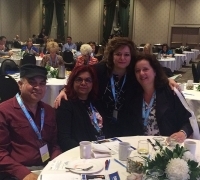 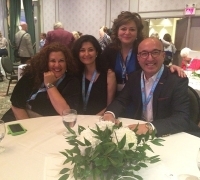 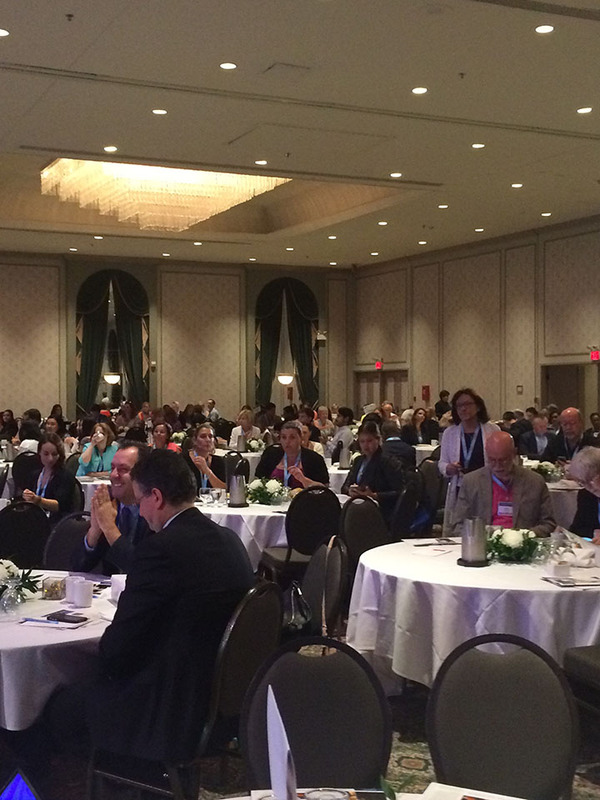 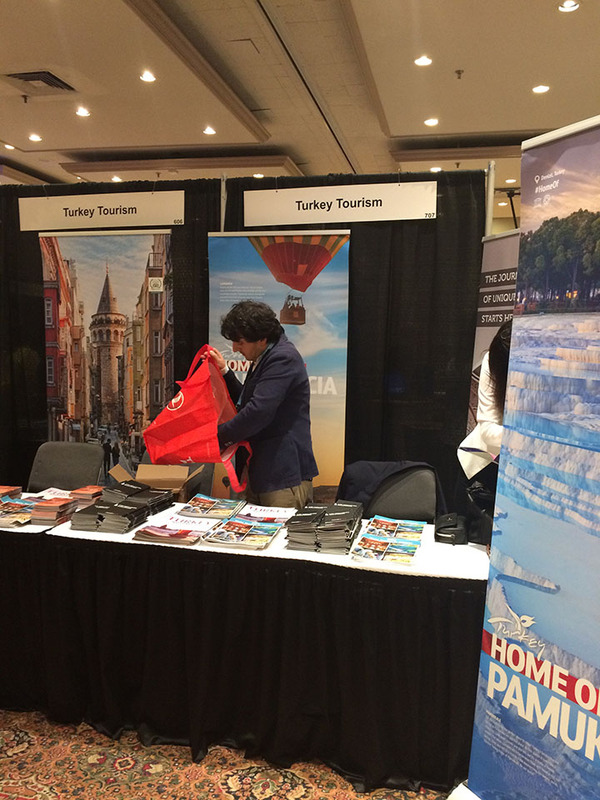 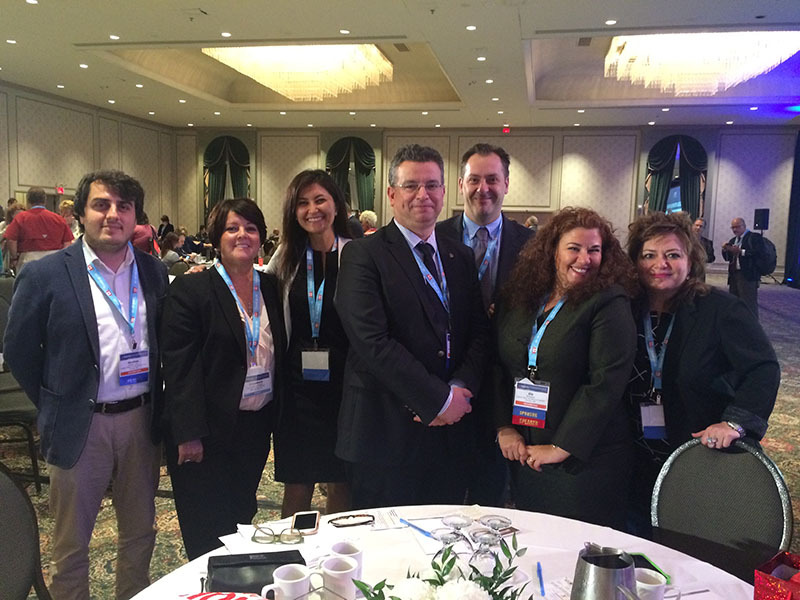 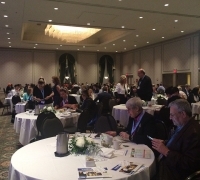 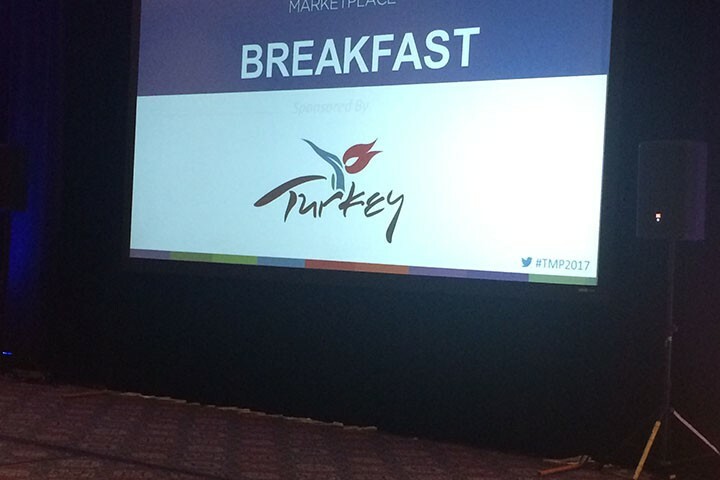 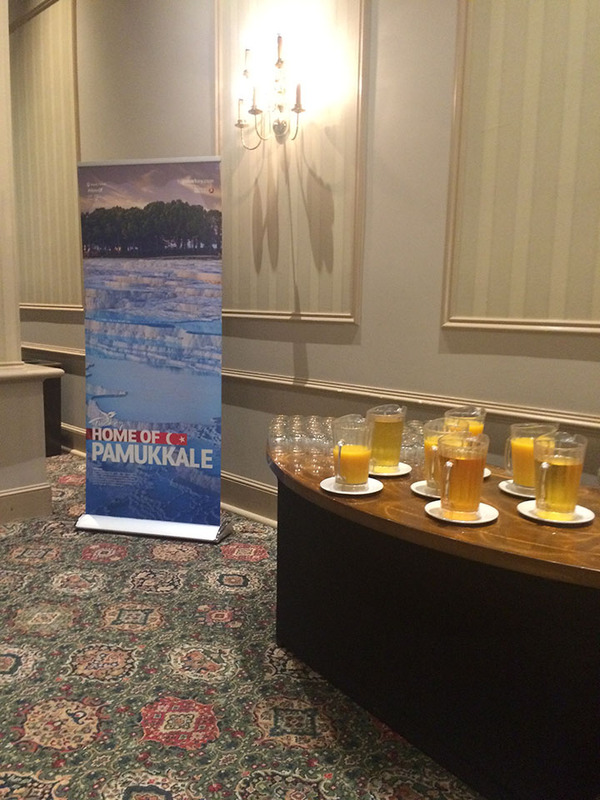 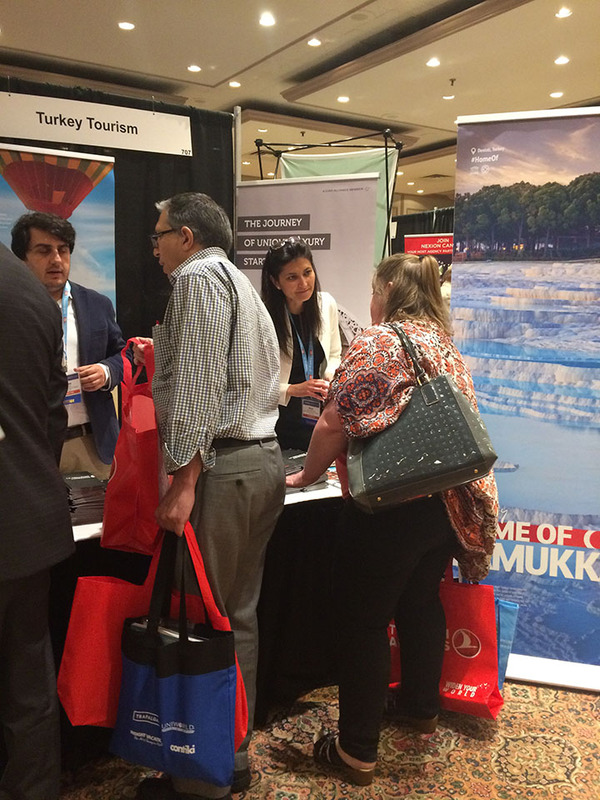 June 13 and 14, 2017 Turkish Office of Culture & Tourism in Canada was a proud sponsor of one of the largest travel agent/professional trade show in Canada known as the Travel MarketPlace Conference which was held at the International Plaza Hotel in Toronto. 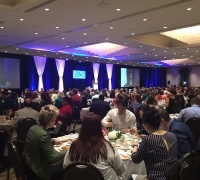 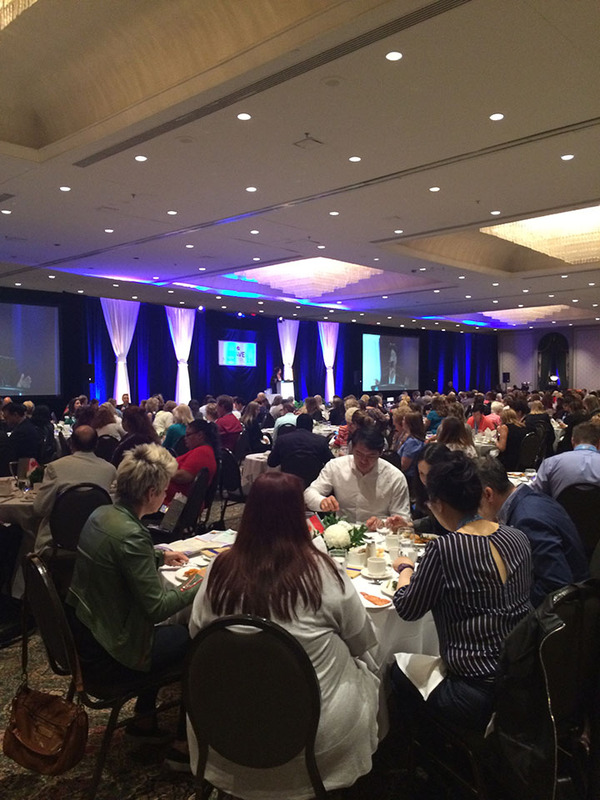 With over 550 participants attending the attendance was record breaking. 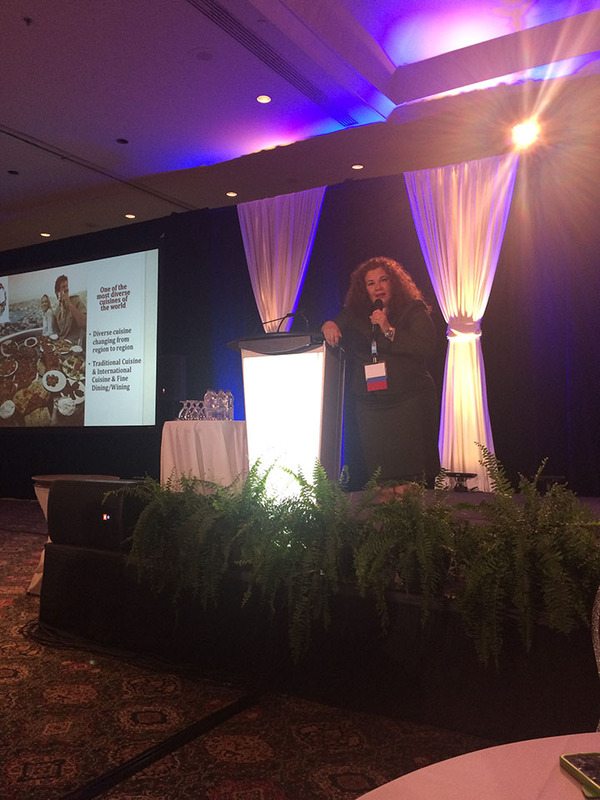 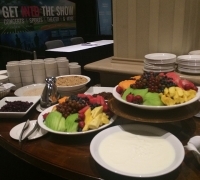 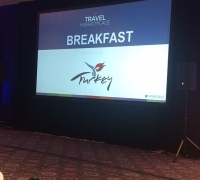 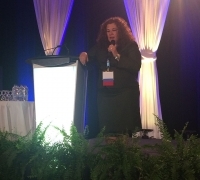 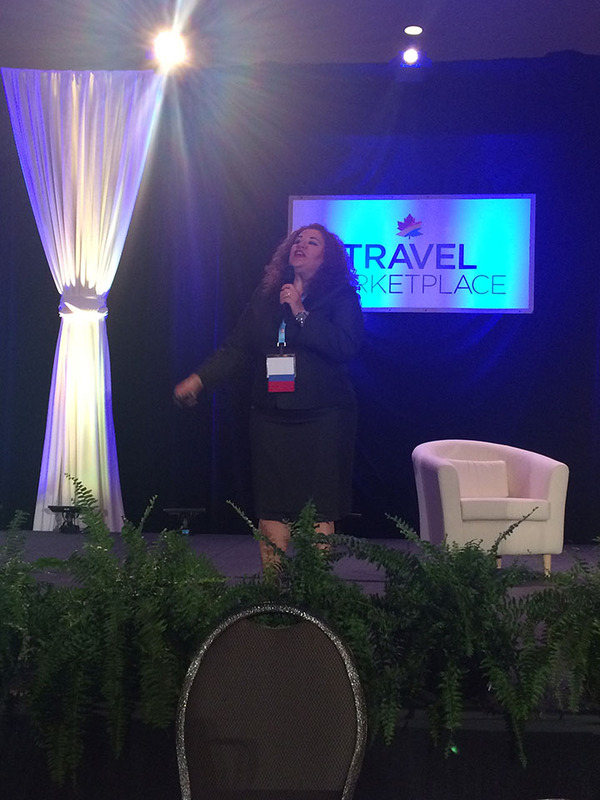 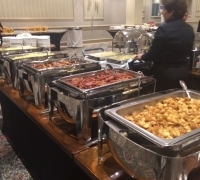 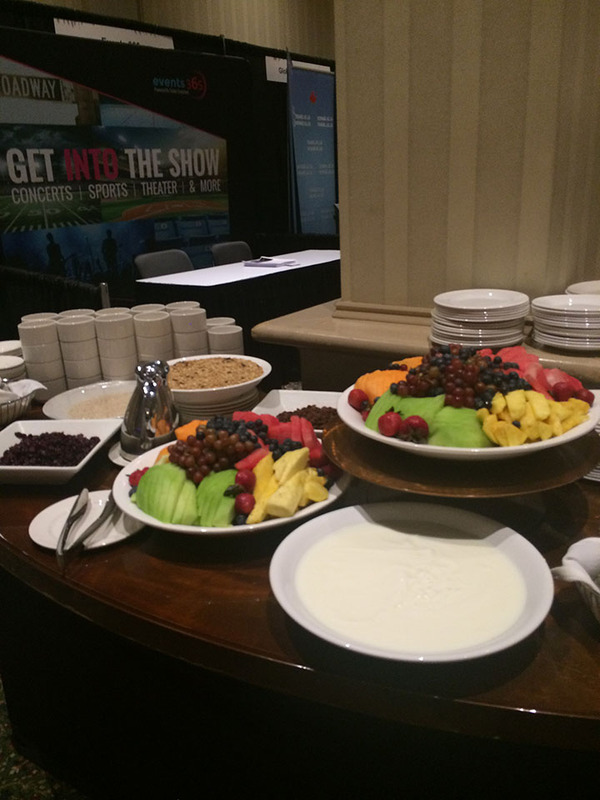 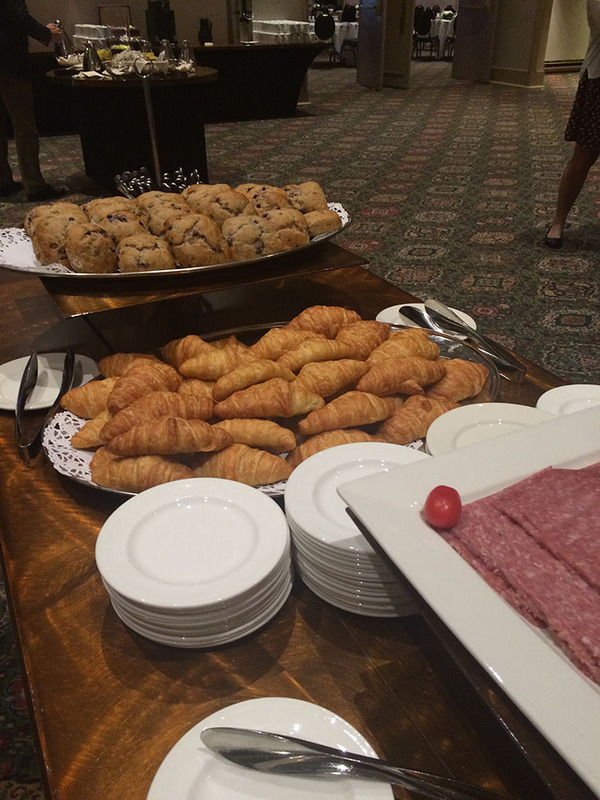 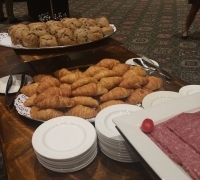 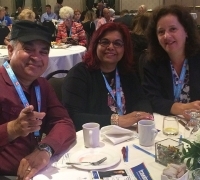 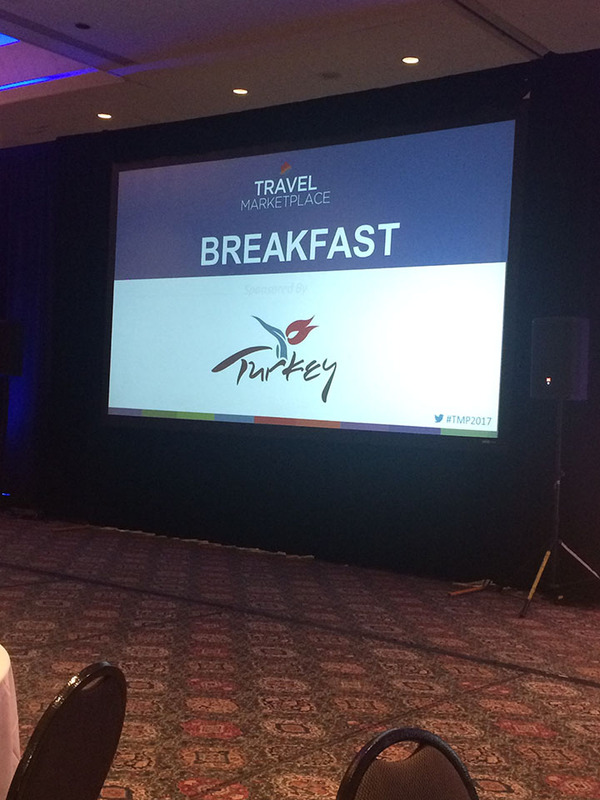 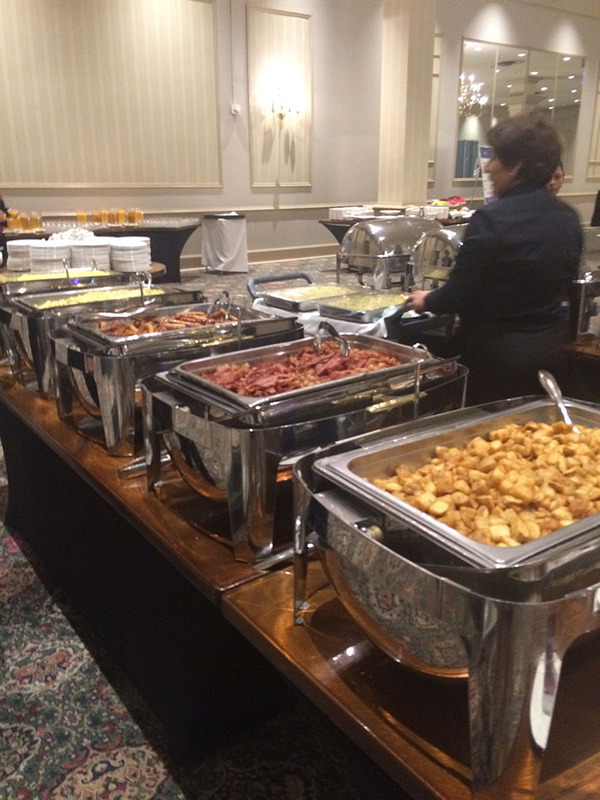 Turkey Tourism sponsored the breakfast on day two of the conference as well as had Ms Ela Atakan from Tursab as the guest speaker who presented a great overview of Turkey. 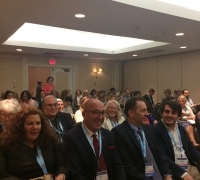 Also in attendance was Chairman of the Tursab board Mr Numan Olcar. 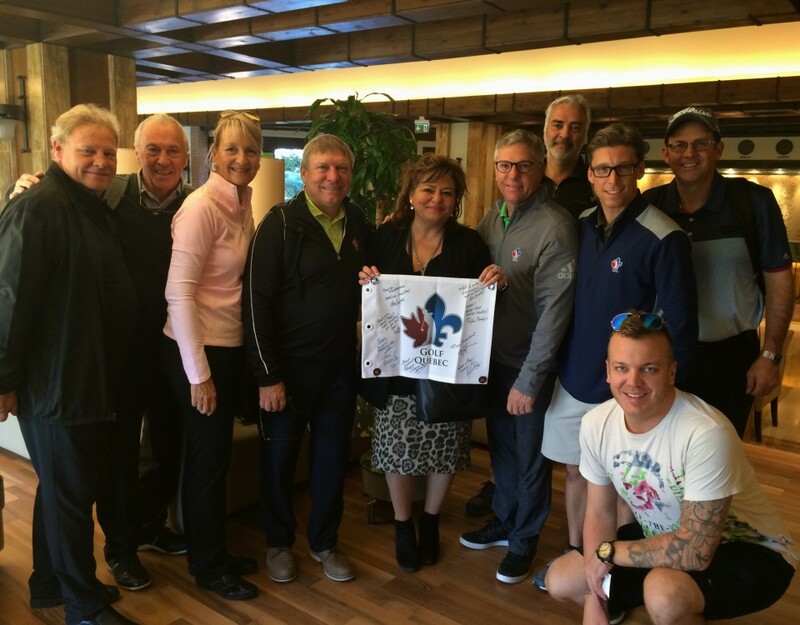 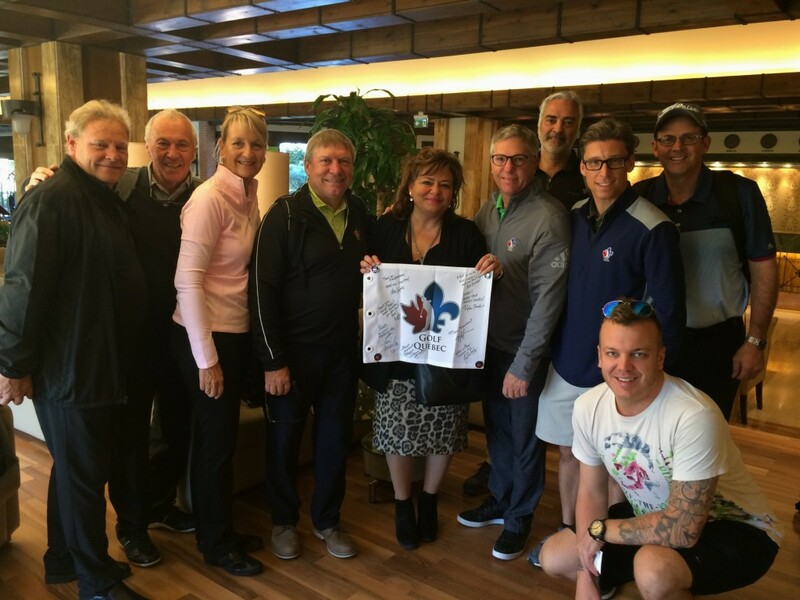 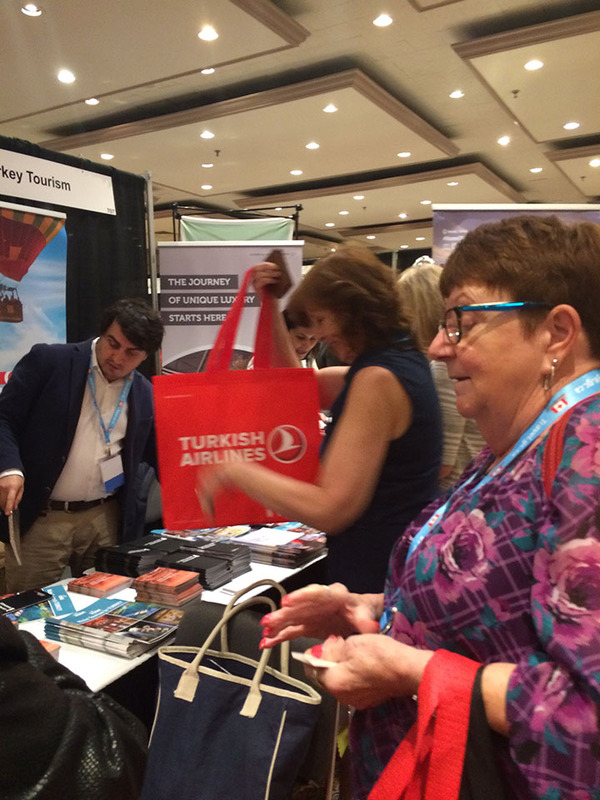 We also gave away a trip to Turkey (air/transfers/accommodations and tour) with air hosted by Turkish Airlines. 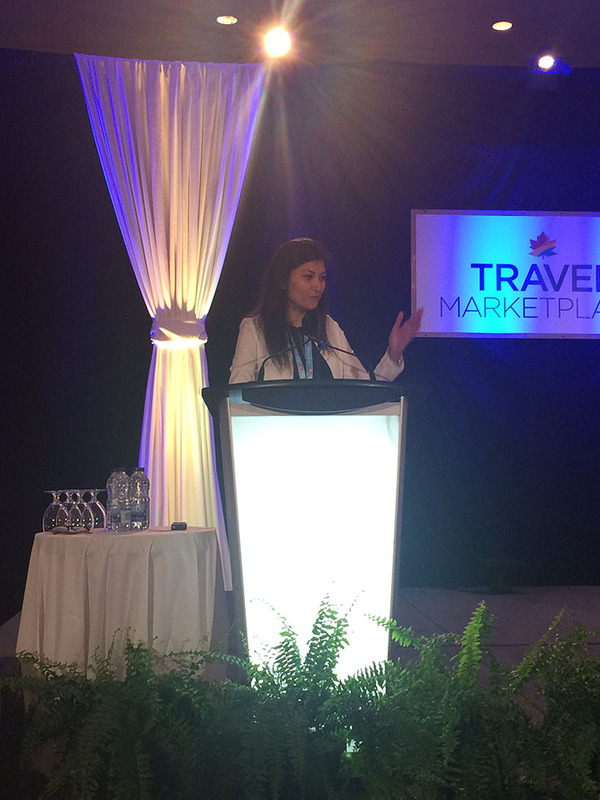 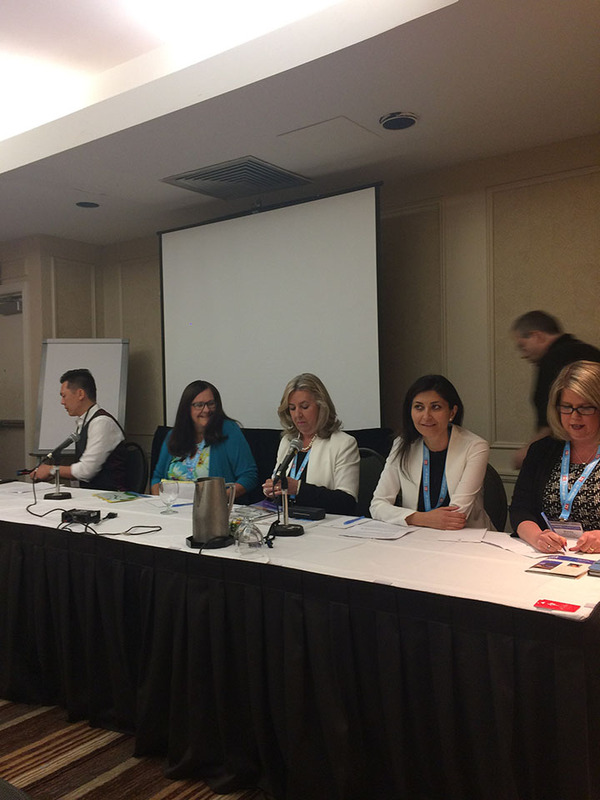 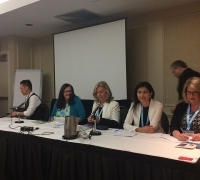 Later in the afternoon our Tourism and Culture Attache Mrs Derya Acar was on a panel of guest speakers on the topic of “Hot Destination Trends”. 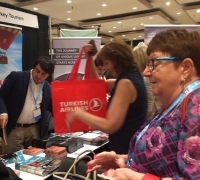 In the afternoon, we also had a booth at the trade show and many stopped by to learn more about Turkey and about Turkish Airlines.